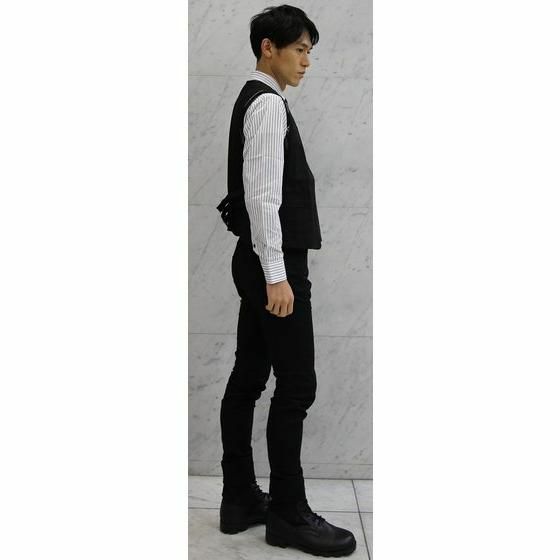 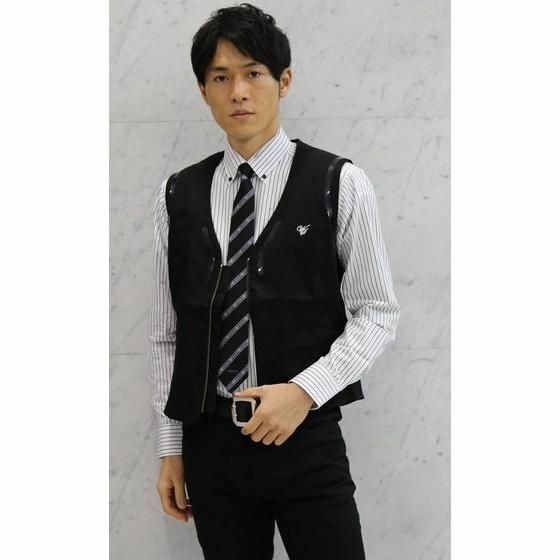 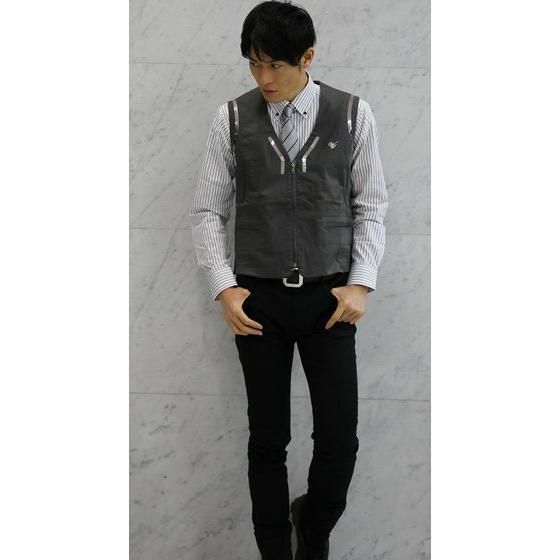 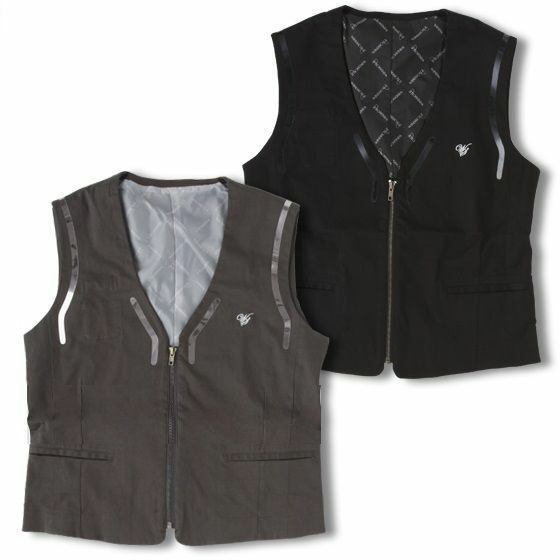 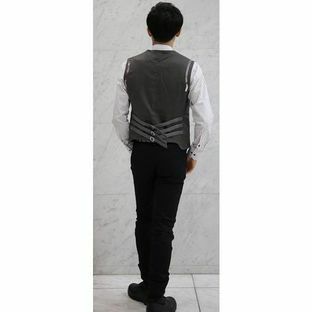 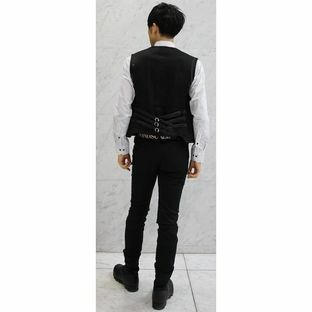 The "WIND SCALE" vest design worn by Shotaro in the TV series has been updated to create this distinctive new style. 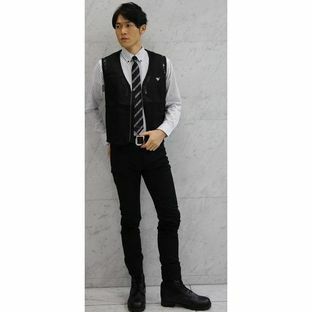 The base layer is still cotton to give the same feel as the TV series while the collar and pockets were changed to leather. The vest is slightly longer than the TV version. 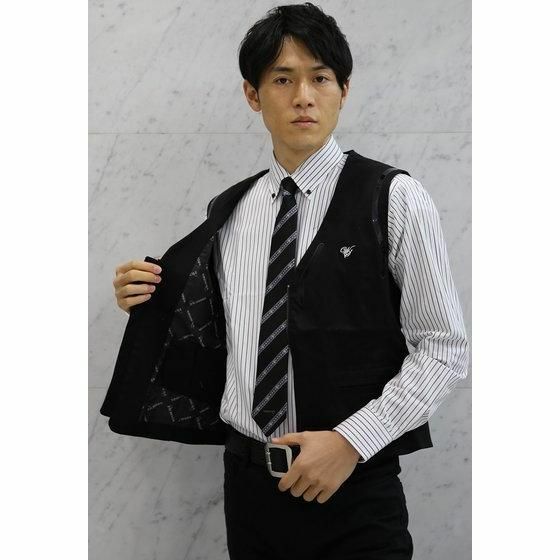 The reflective material on the shoulder is different from the series but has the same visual effect. 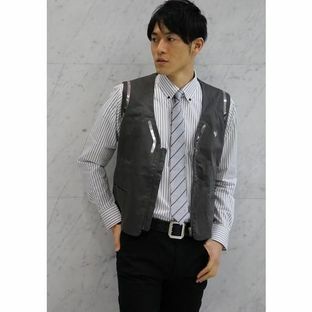 The front is closed with a zipper. 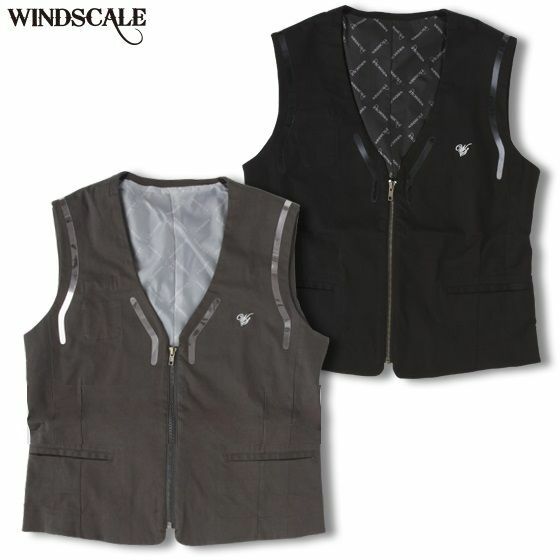 The inner lining is covered with the WIND SCALE logo and the pockets can hold six Gaia memories.